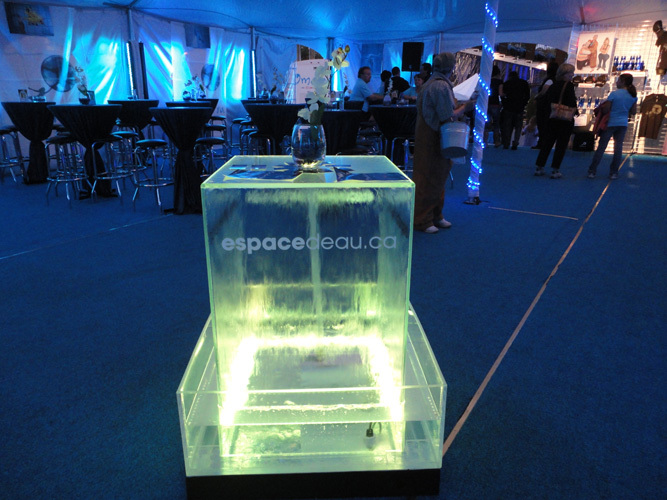 #322 Rental of water cubes, for all your events. 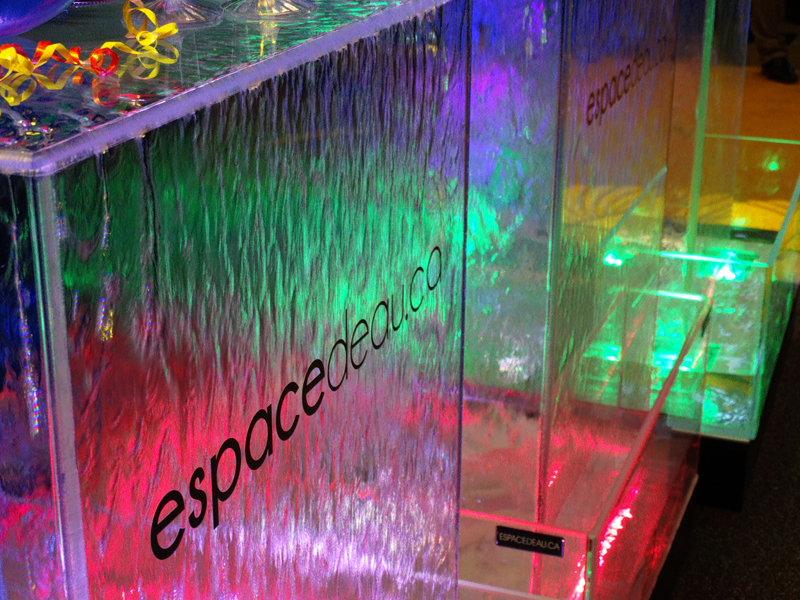 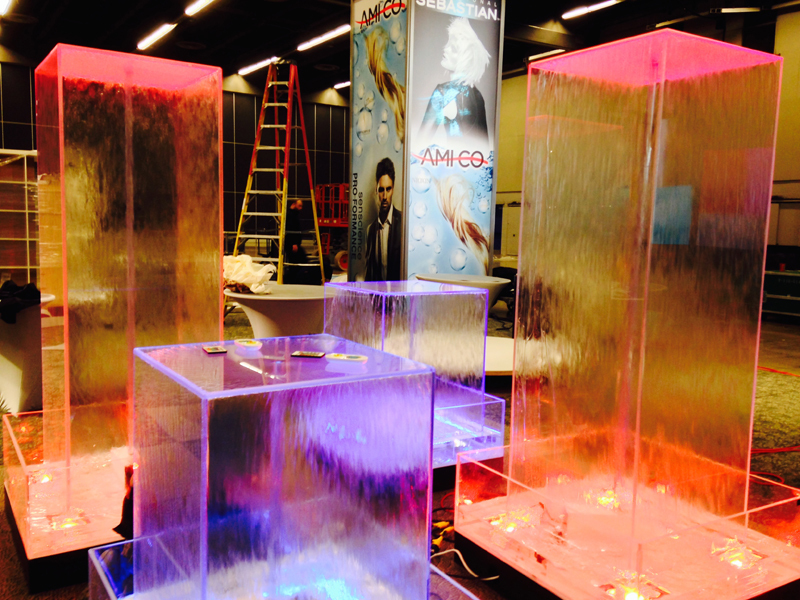 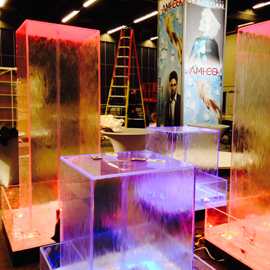 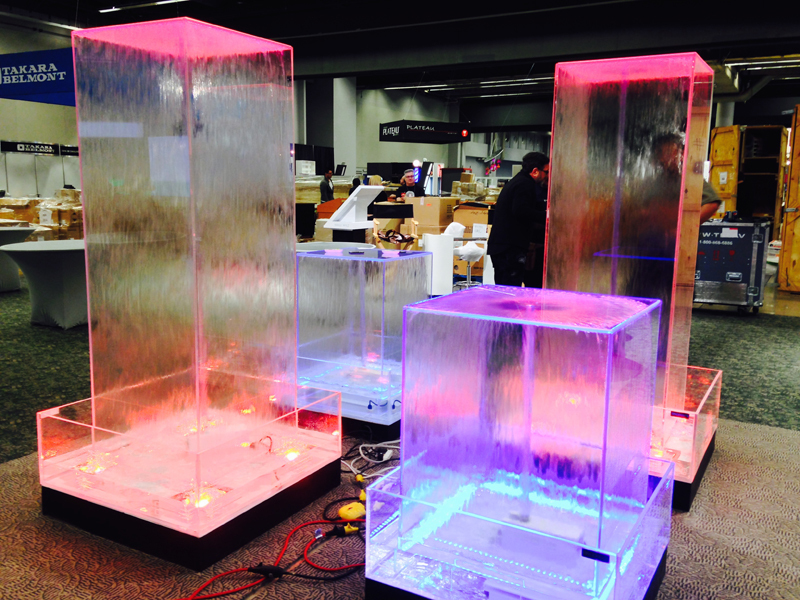 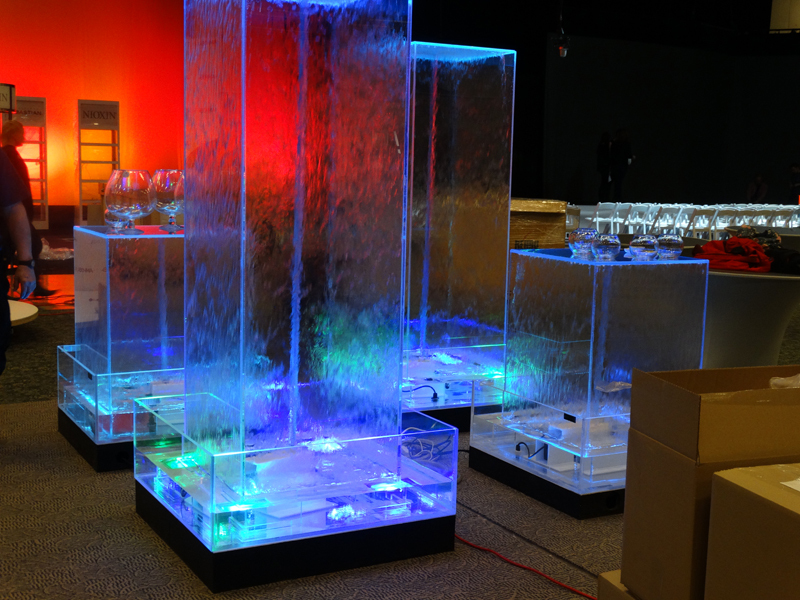 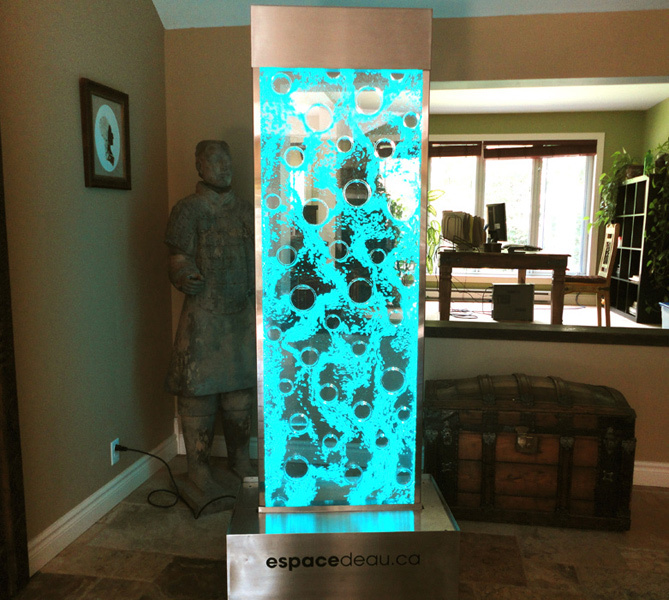 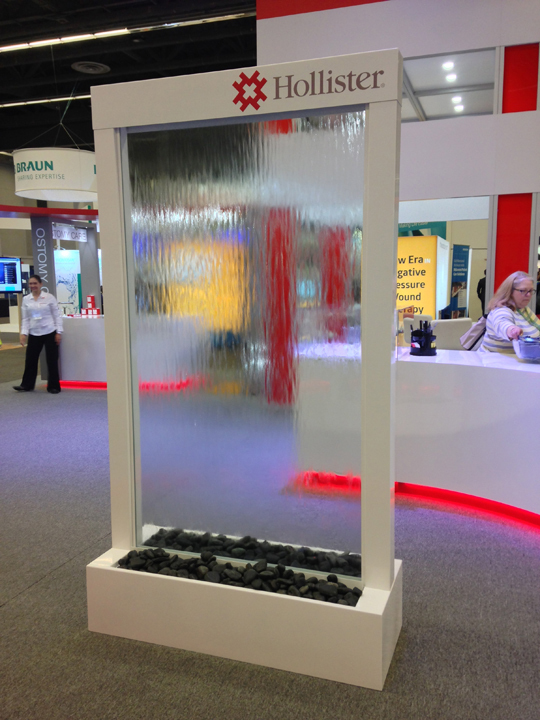 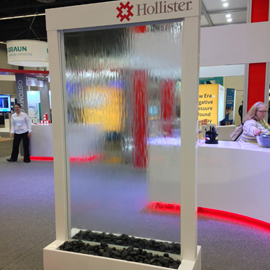 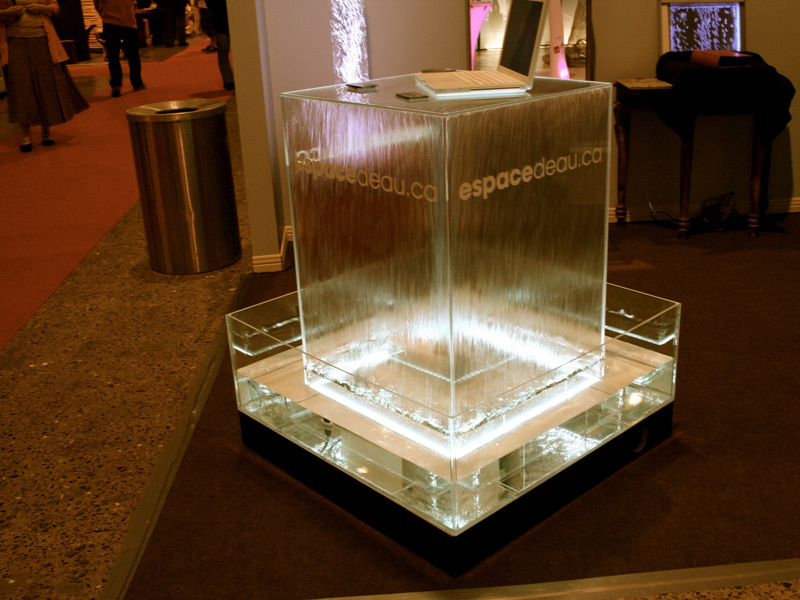 #326 Rental of freestanding water fountains. 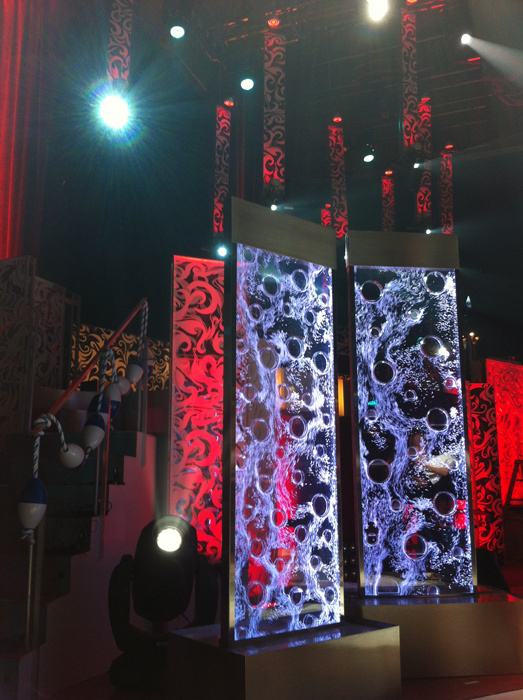 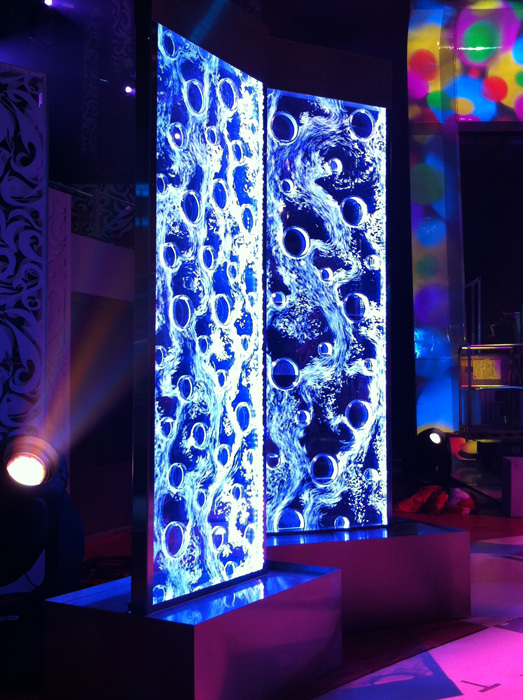 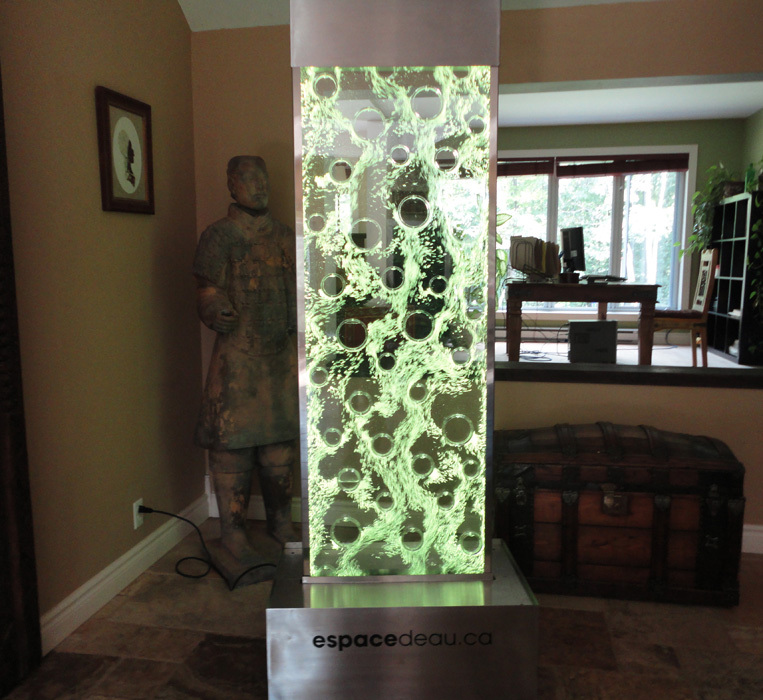 #320 Rental of freestanding bubble walls. 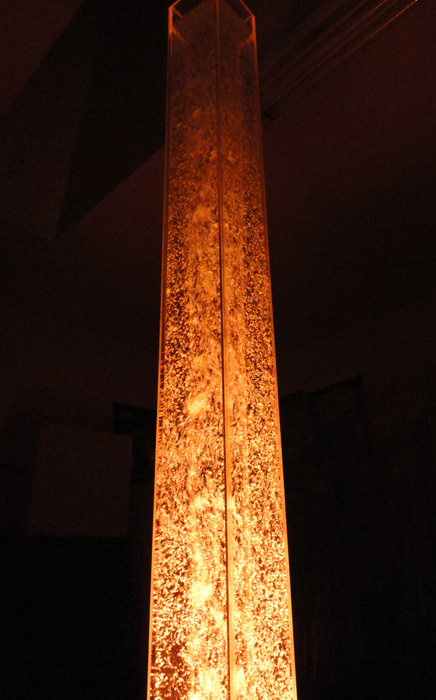 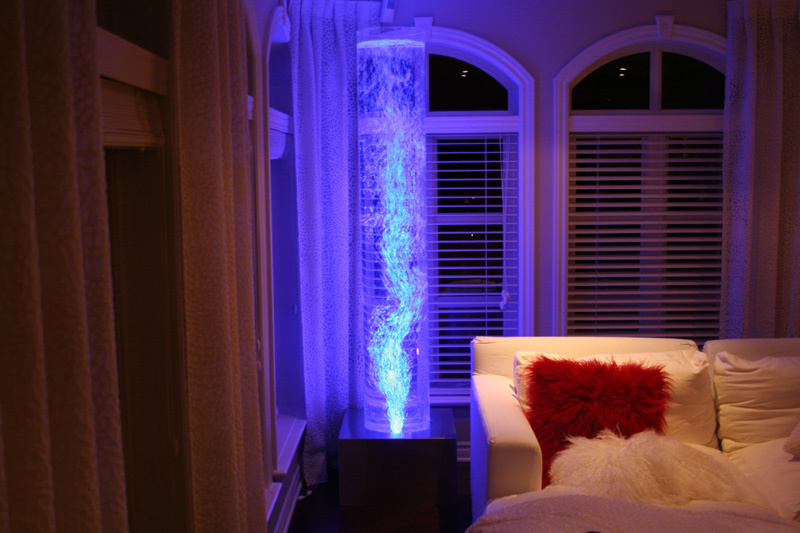 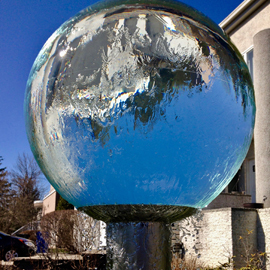 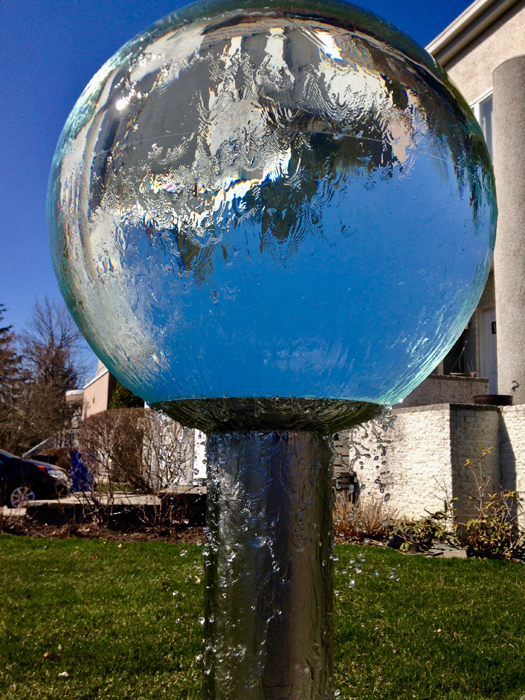 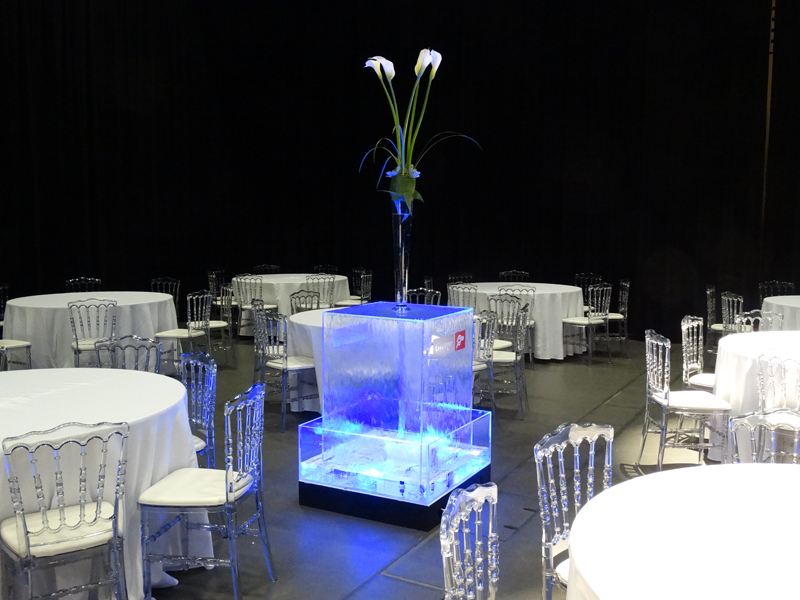 #321 Rental of freestanding bubble columns, small or large sizes. 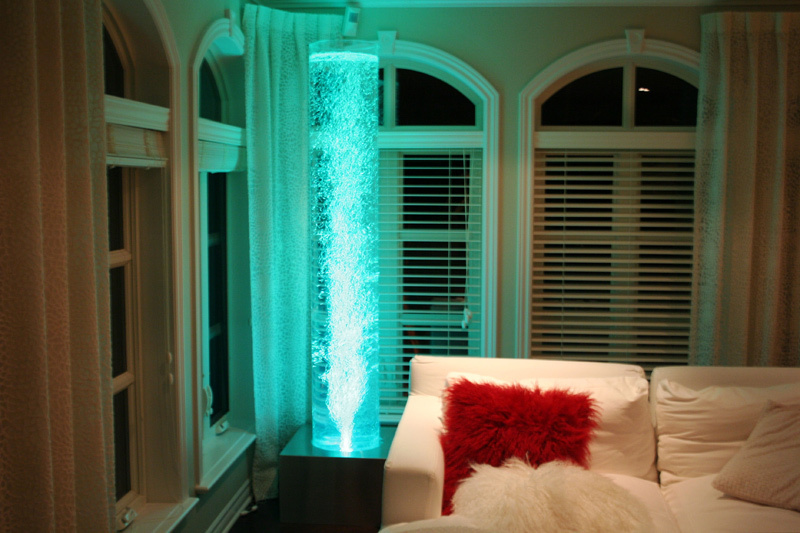 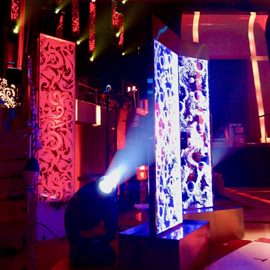 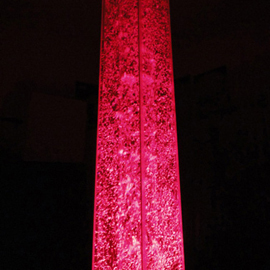 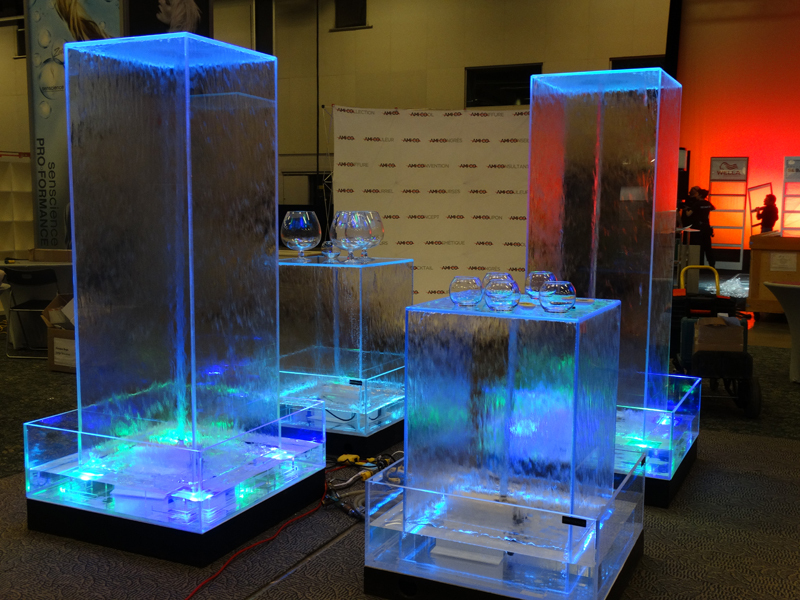 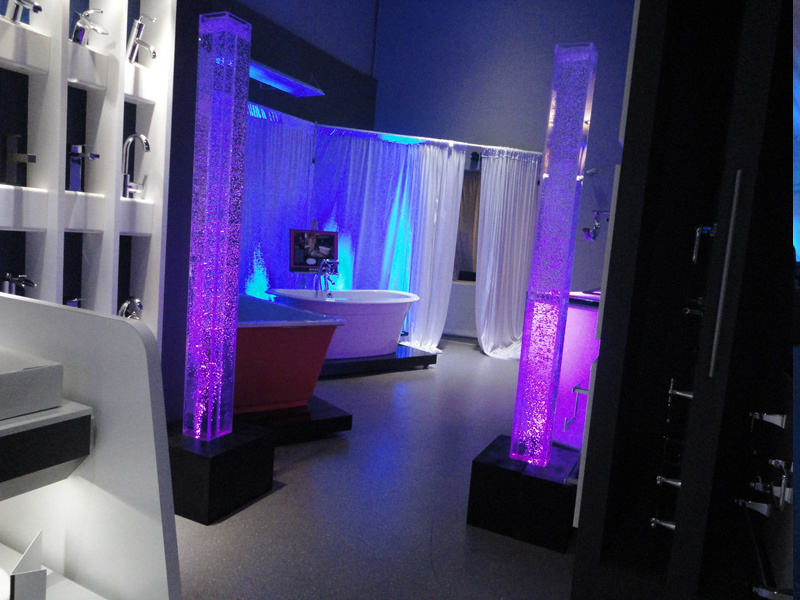 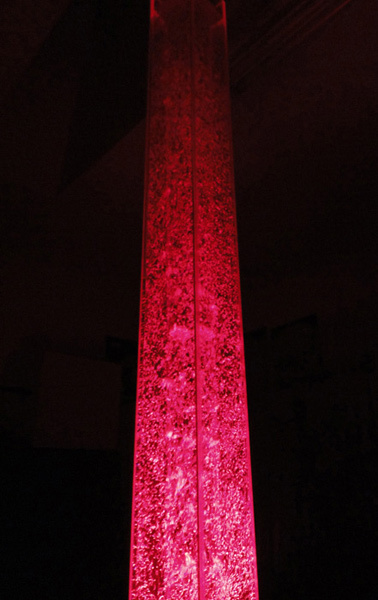 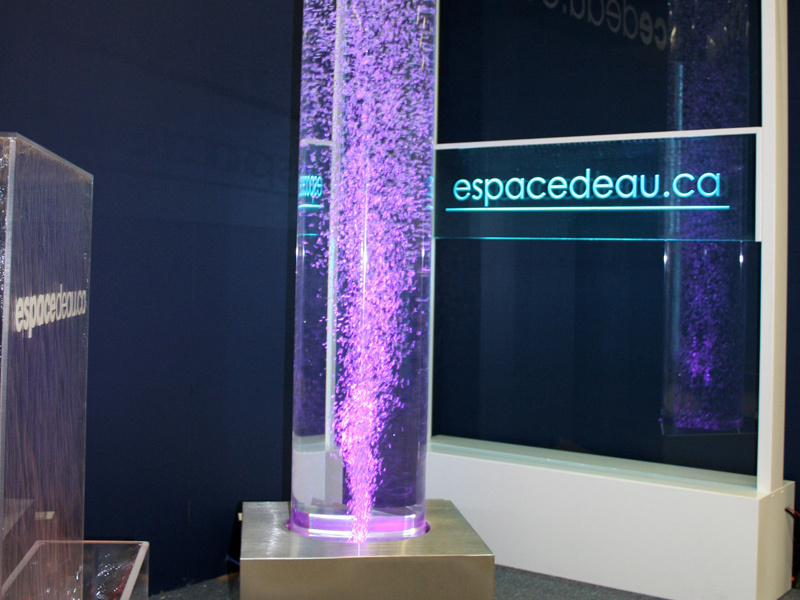 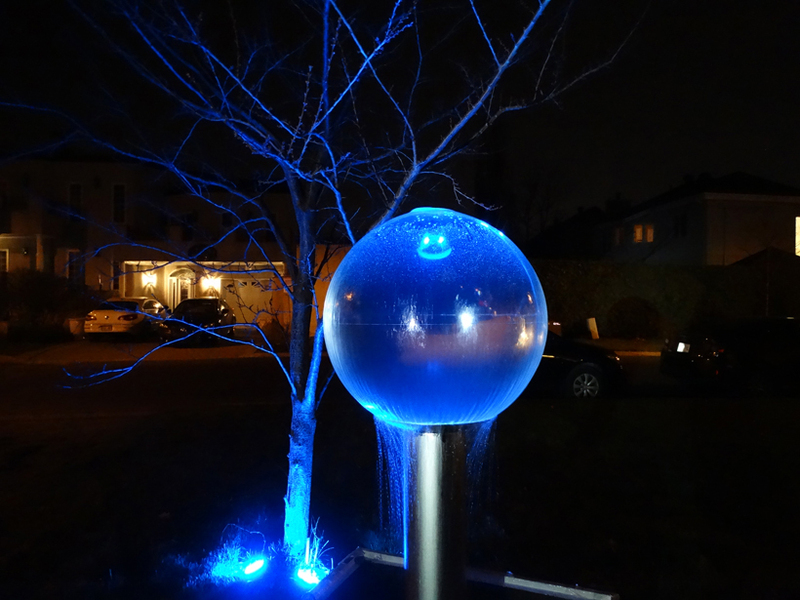 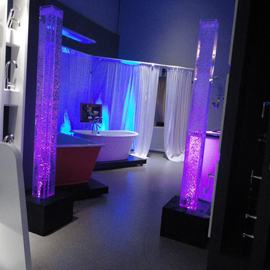 #323 Rental of freestanding bubble columns in various colours. 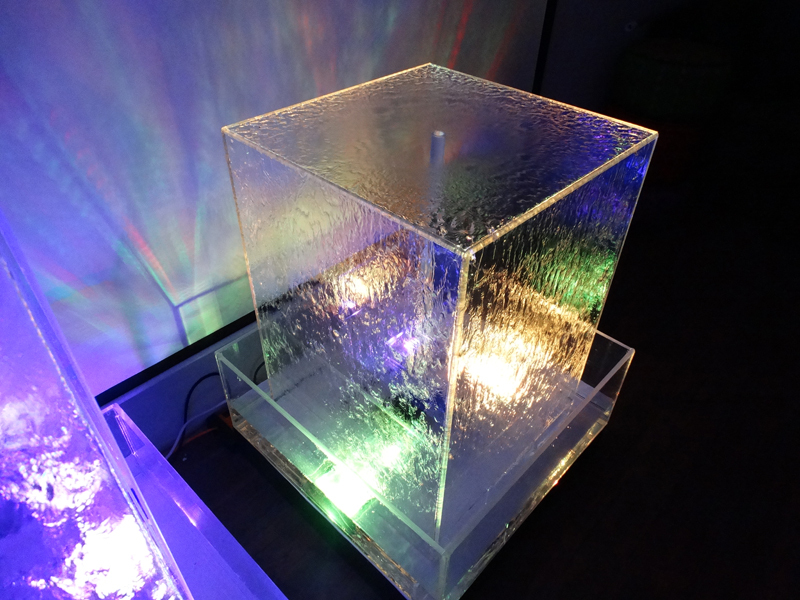 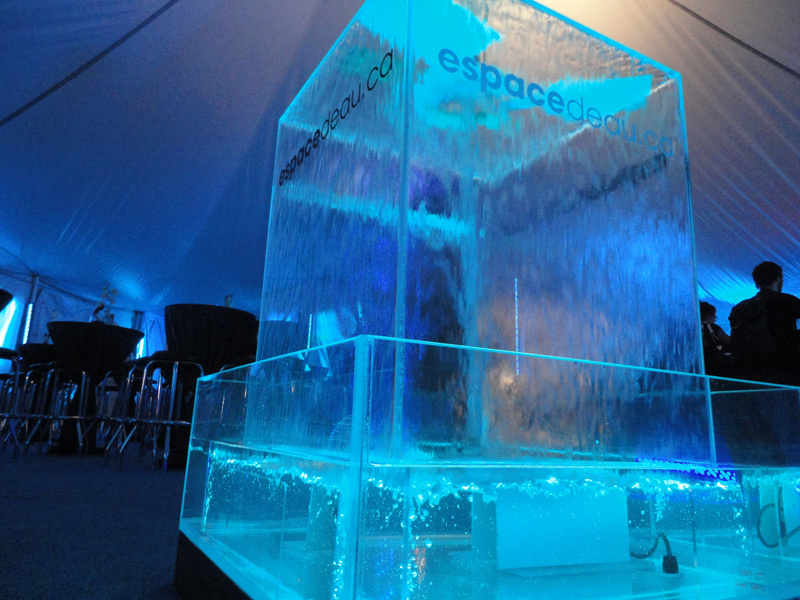 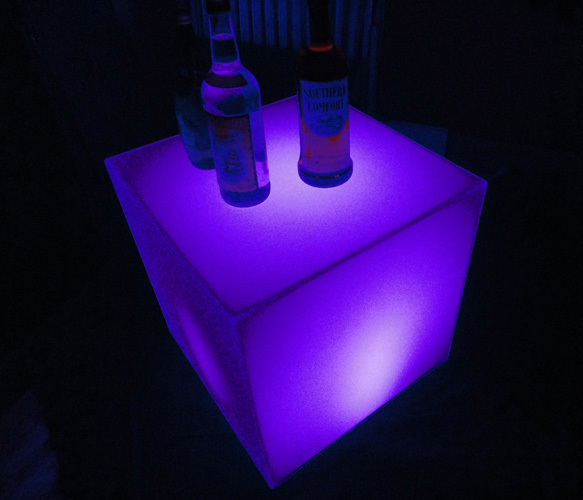 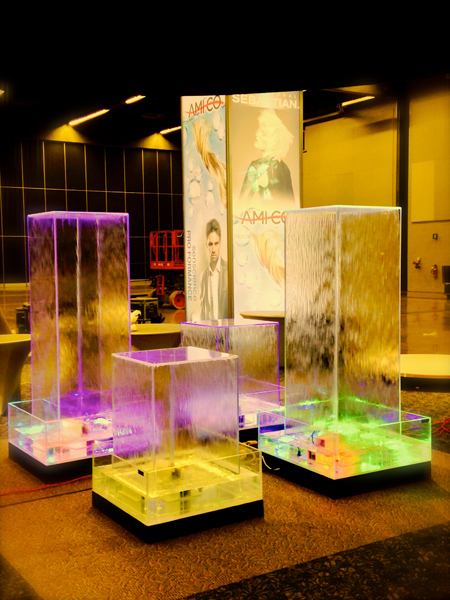 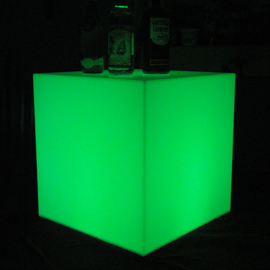 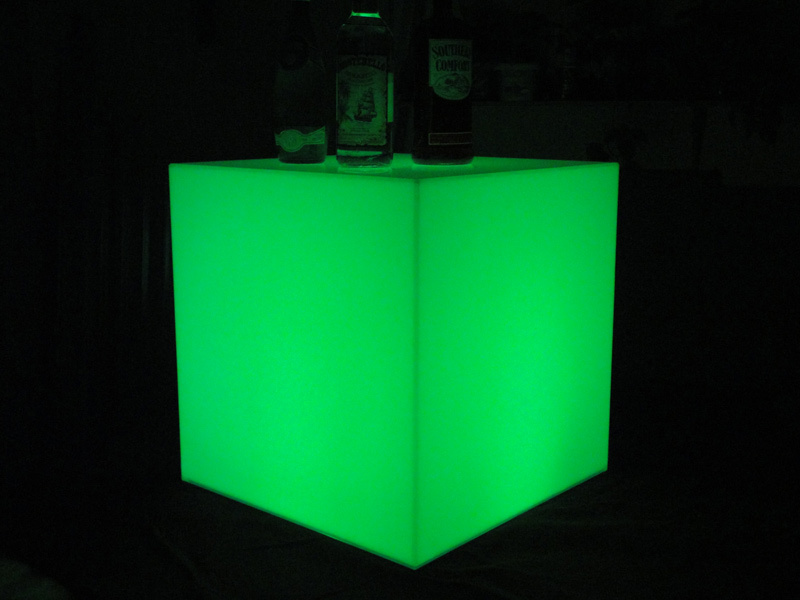 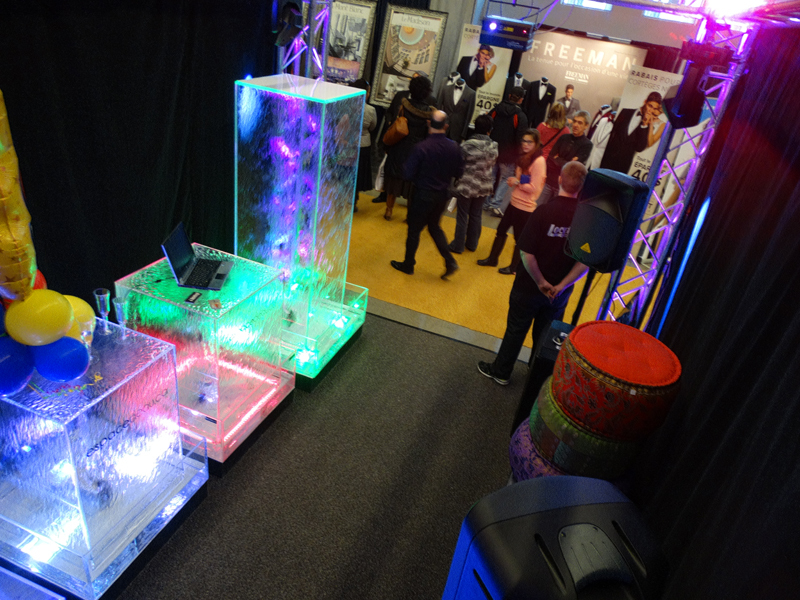 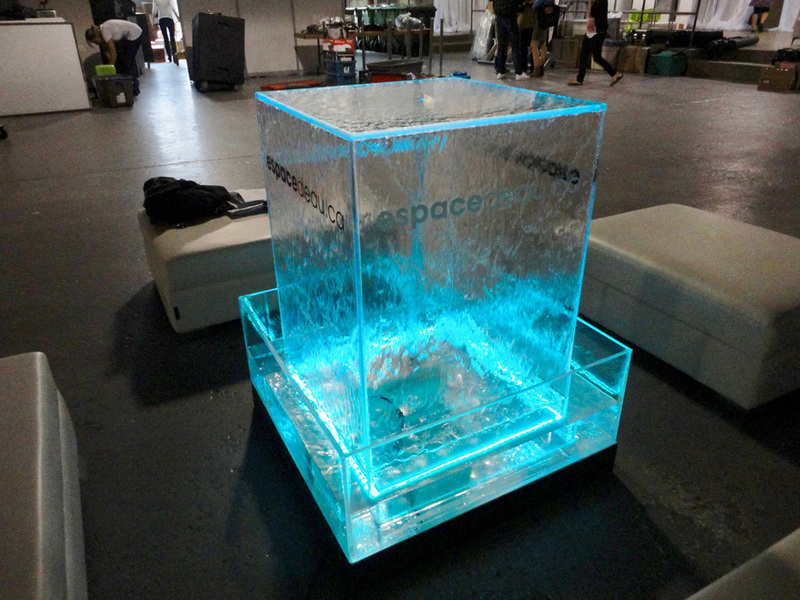 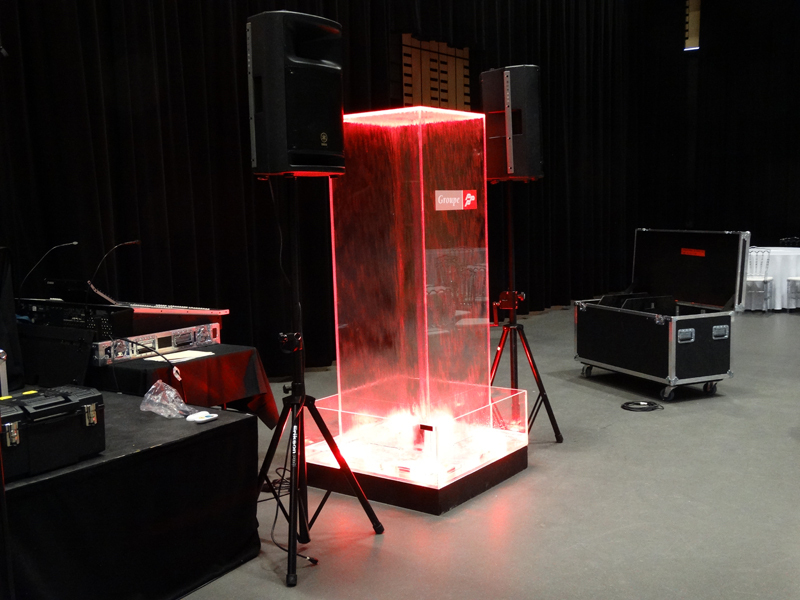 #324 Rental of a LUMI CUBE (luminous cube which randomly changes colour) adding an amusing touch to your events.